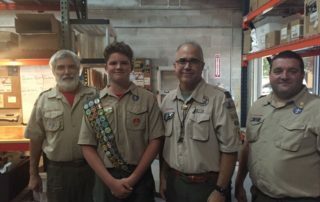 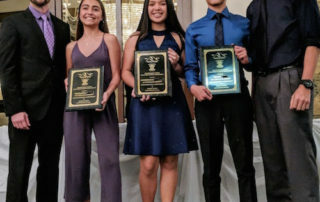 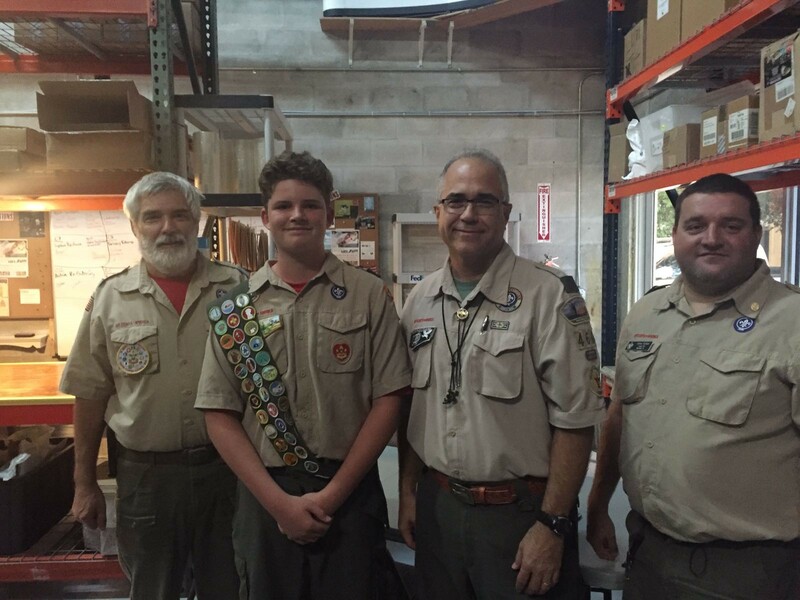 Luca Conner makes Eagle Scout! 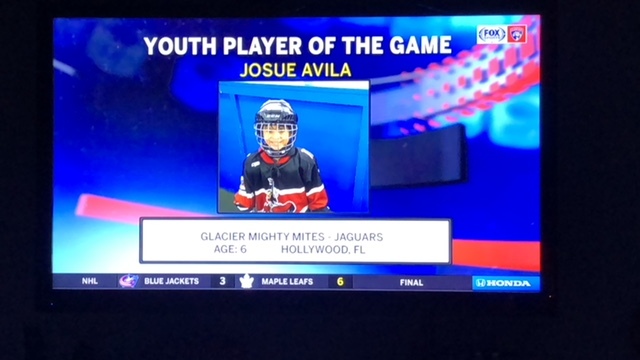 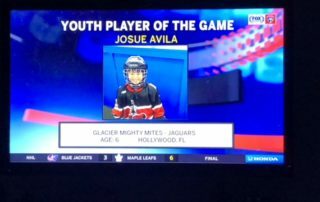 Summit-Questa’s Josue Avila was the Youth Hockey Player of the Game for the Panthers National Hockey League! 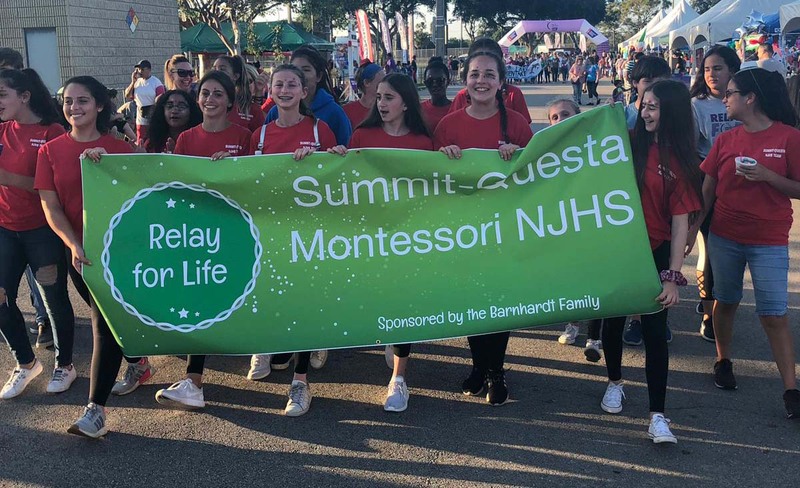 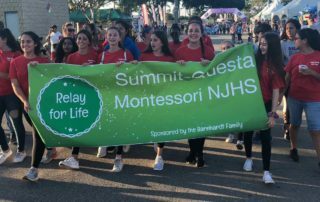 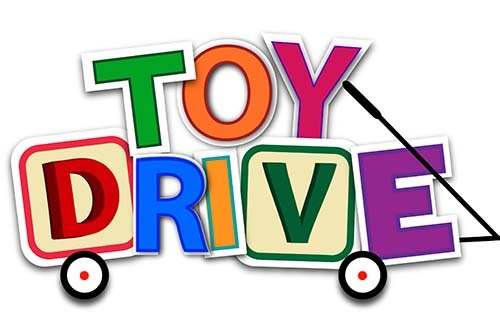 Questa Middle School N.J.H.S Holiday Toy Drive!